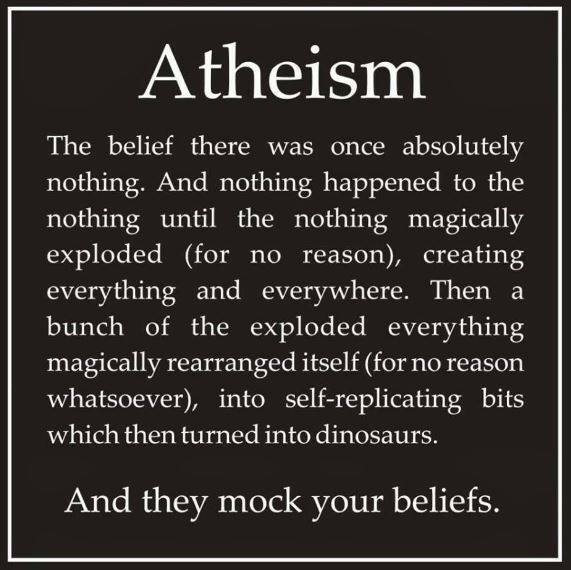 Atheism… Bible : “The fool says there is no God”. N.O. “Cardinal” Burke confirms ! Cardinal Burke: If a Pope would formally profess heresy he would cease, by that act, to be the Pope. It’s automatic. And so, that could happen.